Mother's Day gift!!! 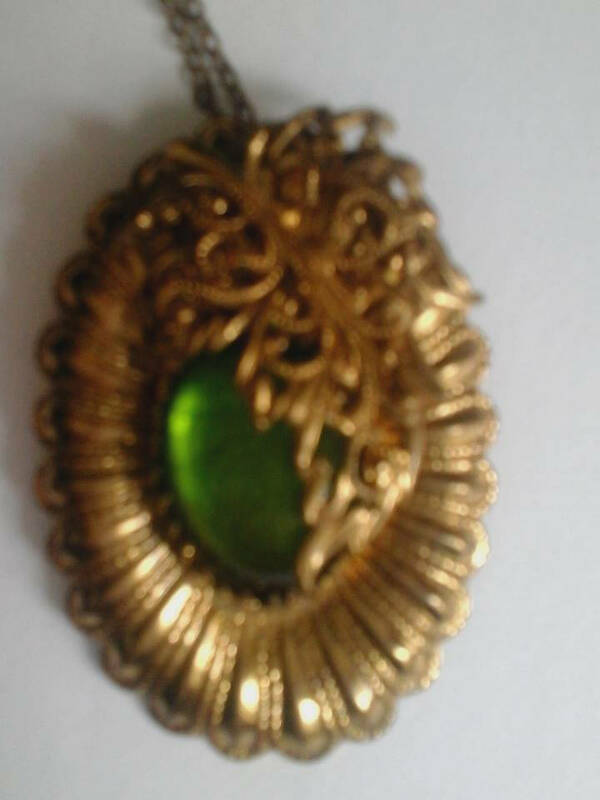 Vintage emerald green colored stone surrounded by gold toned filigree leaf. 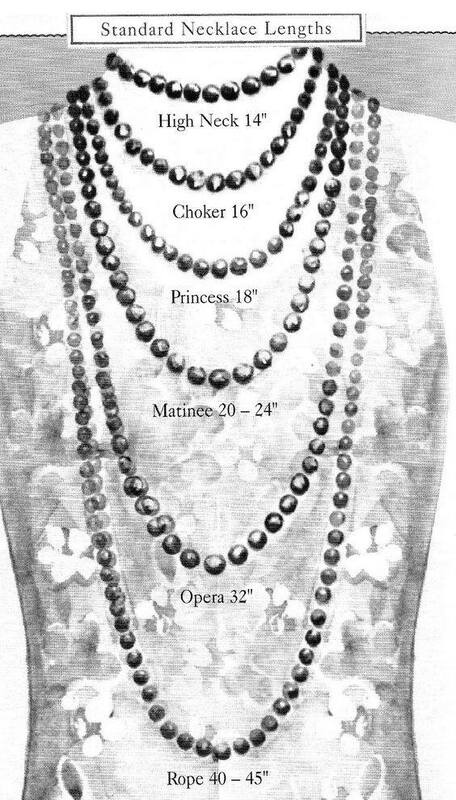 16" chain. 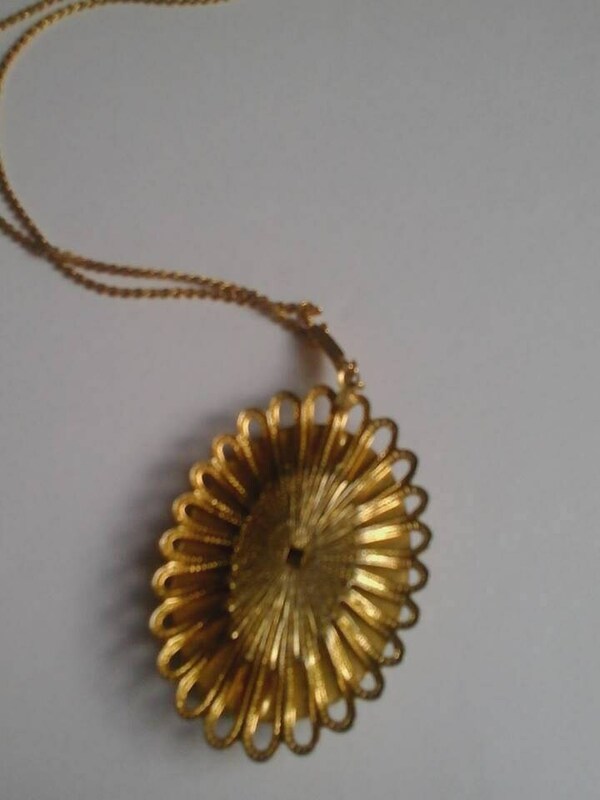 A gorgeous stand out piece Up cycled from a brooch to a pendant. As with all vintage items you may find slight or minor imperfections that should be considered and embraced as part of the aging process. 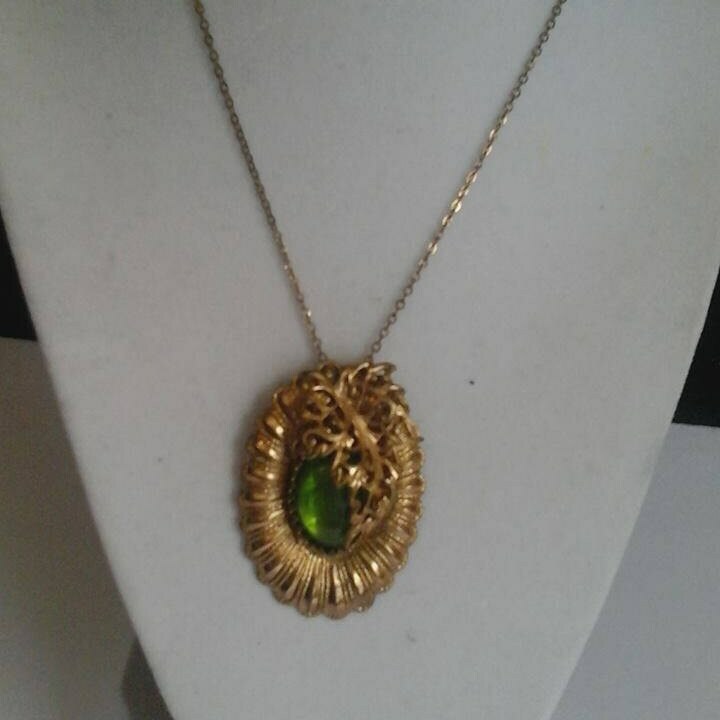 These contribute to the uniqueness and beauty of your jewelry and are simply part of the character of the individual piece. resin finish. Simply wipe gently with a soft damp cloth when needed.